You need a person transportation service via Taxis and we have the solution: the optical years to offer a service for people wishing to enjoy a luxury transportation for a price very low and advantageous to bring you the the address of their choice to the Lyon train station or the airport Charles de Gaulle , we have put in place TaxisRoissy .com. The price of your transport is at a very attractive price if you are traveling alone. We put up with this in mind a service transportation in Travel Travel From Charles de Gaulle Airport to Paris privatized by professional drivers of our service Taxi Roissy to offer you for a ride from just 45 € for two passengers transport More suitable for your travels. To discover the unique price of your transport Travel Travel From Charles de Gaulle Airport to Paris without waiting, just slightly down on this page. Choose yourself the Taken Taxi Paris that suits you relaunching several transport simulations if you wish, we take into account all details of your transport. Want to book your taxi online? Click the button below reservation and once on the page, you will only have to enter your transport data and that's it, your Travel Travel From Charles de Gaulle Airport to Paris appears and you don ' You just have to validate it if you want. 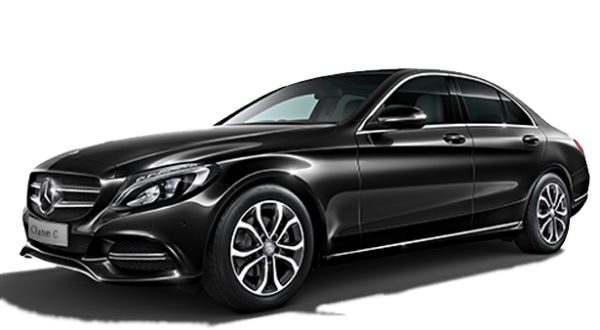 Discover your Travel Travel From Charles de Gaulle Airport to Paris one immediately, your driver ensures a high quality transportation at no extra cost in case of delayed flights or train while the premises.